The House Agricultural and Natural Resources Committee met on February 25 for just the second time this year. There were no bills discussed in this meeting. However, Forestry and the Tennessee Department of Agriculture officials shared information on issues in Forestry and within the department. The Senate Energy, Agriculture and Natural Resources Committee also met on February 25. Several state Forestry Commission appointments were made in addition to one bill. (SB 0204 Niceley/HB 1318) Personal Property – As introduced, specifies that it is not an offense to take a black vulture in this state and that state resources may not be used to enforce any prohibition against taking black vultures in this state. – Amends TCA Title 70. 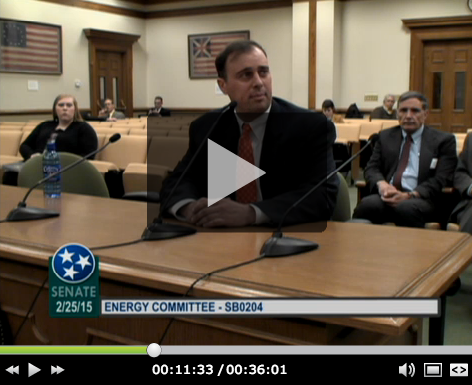 The Tennessee Cattlemen’s Association was able to testify during this committee meeting on the impact of Black Vultures on Livestock Producers in Tennessee. You can click on this link to watch video of our testimony. Our portion begins at approximately the 14:30 mark. The bill passed out of committee. The bill has been placed on the Calendar for the House Agriculture and Natural Resources subcommittee for March 3. TCA plans to be in attendance for this meeting as well and will offer testimony if need be. 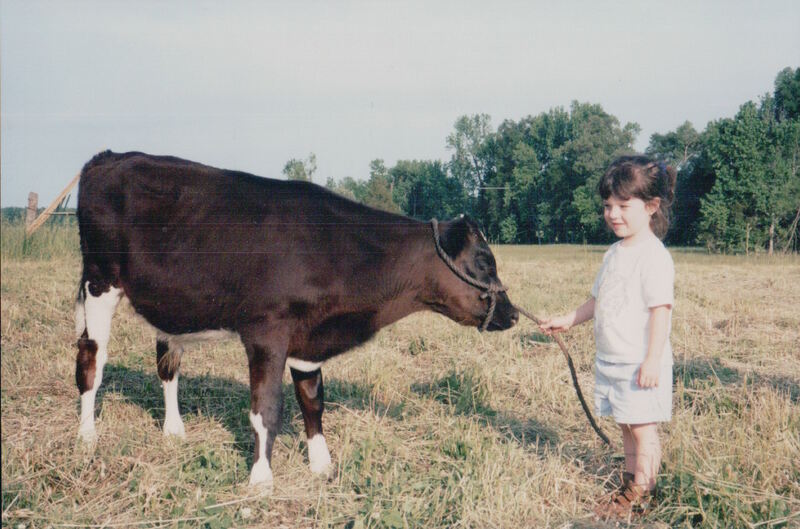 We owned one dairy-beef steer when I was 3 years old, but at the time, our farm was mainly centered around horses. When the horse market started to decline, we sold our horses and bought 6 head of commercial beef cattle with a strong influence of Black Angus. Over the past 10 years, we have grown to a cow-calf operation of about 40 head. When I was 8 years old, my sister and I bought our first heifer with a little help from our parents. We’ve come to find that this was an excellent investment for us and a great industry to be involved in. Currently, my family owns about 40 head of cattle. When my sister and I started showing, we found our love for the Shorthorn breed. Because of this, we purchased a Shorthorn Bull to cross with our commercial Black Angus cattle. Our commercial herd is stationed in Stella, Tennessee and our show cattle are located at our operation in Taft, Tennessee. We work hard to produce quality Shorthorn Plus show heifers and steers, and also strive to produce quality beef for consumers. What was your favorite part about growing up on a farm? I love every aspect of living on a farm, but I would have to say my favorite part would definitely have to be calving season. I love the suspense of waiting on a cow to have her calf and the excitement of discovering a healthy, newborn calf with it’s mother. Especially during calving season, I’ve seen life both begin and end on the farm, which has taught me to cherish every moment I have, to appreciate life, and to expect the unexpected. What have been some trials that you and your family have had to overcome? One of the trials we have had to overcome was finding out the best way to “balance the budget”. Our goal is for the farm to be self sufficient, or pay for itself. Sometimes this can be difficult when unexpected events happen that require large sums of money to fix, cure, or correct. I wish people knew that most farmers aren’t in the business just for the money. They do it because it’s what they love and have a passion for. Knowing we put good food on someone’s table makes every minute of hard work completely worth it. What does it mean to you to be able to work with your family everyday? Whether it’s vaccinating cattle, checking calves, or showing our cattle, I know we’ll always have a good time. We’ve grown so much closer as a family by being involved in the beef industry. Raising and producing beef as well as maintaining show calves isn’t a one man job. It takes each person working together and filling in when needed to get the job done. Around my house, owning a beef operation is certainly a family affair. Do you have any advice for a fellow young Tennessee cattle producer about the business? Stay determined. Yes, there will be some rough times, but it’s essential to keep going and never give up. You’ll never forget life on a farm and the experiences you’ll have. Knowing I have to go to college in a little over a year has made me realize just how much I’m going to miss waking up to check cows and feed every morning. What does it mean to you to be the Tennessee Junior Beef Ambassador? Being the Tennessee Junior Beef Ambassador has increased my passion for the beef industry tremendously. It’s an honor to serve as a voice for Tennessee’s beef industry, and it is by FAR my favorite thing I have been involved with. Being a Junior Beef Ambassador means sharing your story as well as the beef industry’s story no matter where you are, and being an advocate for agriculture as a whole. It’s both surprising and disappointing to see that a lot of people have no idea where their food comes from. When I ask elementary kids where their hamburgers come from, too many yell “the grocery store!” It is a Beef Ambassador’s job to share with them how we produce the healthy, safe, and quality beef that is put on their table. The public has so many misconceptions about the beef industry. 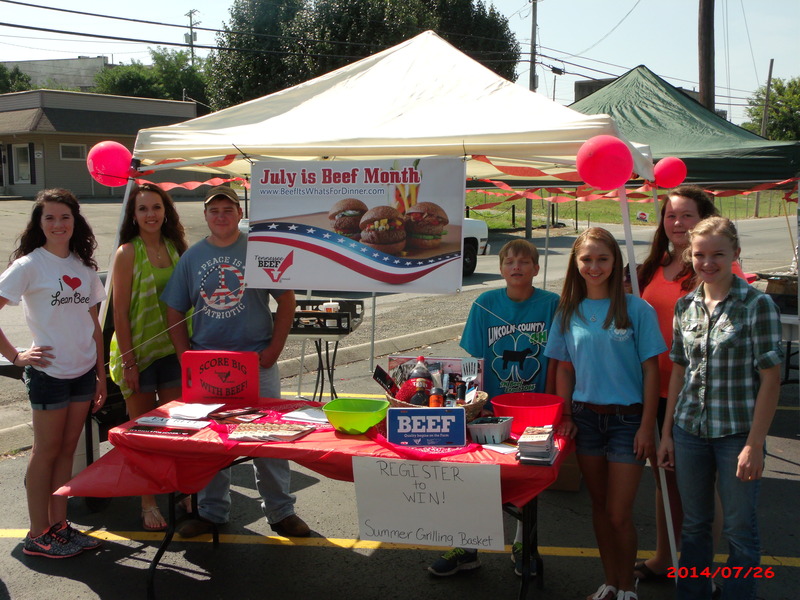 The Beef Ambassador Program teaches teenagers to advocate for the beef industry by learning how to correct these misconceptions in a positive way that is easy for the consumer to understand. The group discussed plans for 2015 like volunteering at the upcoming the Agribition show in Lebanon, TN and helping out with the Tennessee Beef Ambassador Contest during the summer. They also decided to institute a dues structure to help pay for travel funds and fund TNCW scholarships. Those wishing to join TNCW will pay $20 for the year and students will pay $10 per year. Want to join? Call the TCA office: (615) 896-2333 or look for the check box on your TCA membership renewal form in the mail. Mark your calendars! 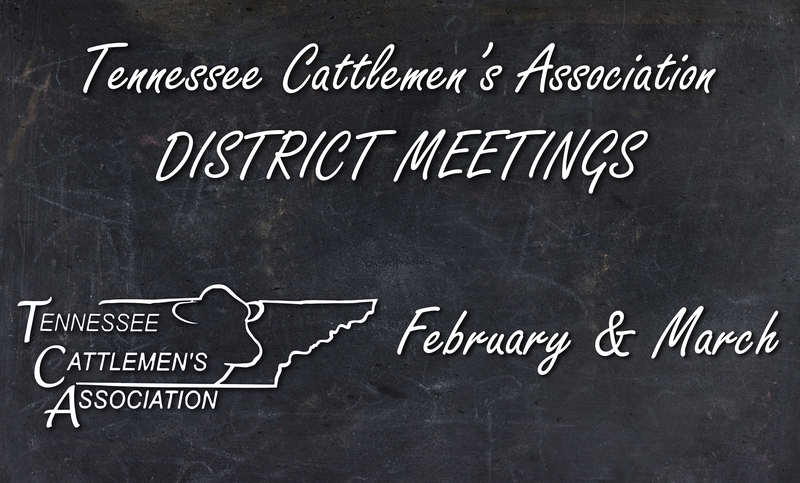 The Tennessee Cattlemen’s Association is planning district meetings for February and March. Producers that are current members will receive postcard invitations with more information on their respective meetings in the coming weeks. All meetings will begin at 6:00 p.m. local time. Location: Appalachian Fairgrounds in Gray, TN. Meade Tractor, Zoetis Animal Health and First Bank and Trust are sponsoring our meal from Firehouse Restaurant and providing information on Animal Health, Forage Equipment and Agricultural Lending Services. There will also be a TCA update and District VP election. Location: Gibson County Extension Office in Trenton, TN. Anderson Machinery and First Farmers Co-op are helping to sponsor the meeting and meal provided by Northside Market. There will be a presentation on improving your forage and a TCA update and District VP election. Location: Yearwood Equipment in Fayetteville, TN. Yearwood Equipment and Anderson Machinery are teaming up to help sponsor a meeting and meal. There will be a presentation from Anderson Equipment on how to improve your forages as well as a TCA update and District VP election. Location: Overton County Fairgrounds in Livingston, TN. Anderson Equipment and Farm Credit Mid-America are helping to sponsor our meeting. Anderson Equipment will have a forage presentation and TCA will provide an update on activities and hold an election for the District VP. Anderson Equipment will be sponsoring a meal and a presentation on improving your forage management. There will also be a TCA update. Location: Jim Oliver’s Smoke House Restaurant in Monteagle, TN. The 2015 Tennessee Cattlemen’s Association’s Annual Convention and Trade Show, held at the Embassy Suites Hotel, Jan. 15-17, drew strong crowds from the cattle communities across the state. During this three-day event, more than 900 beef and dairy producers heard from top cattle industry speakers addressing herd health, sustainability, forage systems, and managing finances. Speakers included McDonald’s Director of Sustainability, Susan Forsell; National Cattlemen’s Beef Association’s Forrest Roberts and Colin Woodall; Dr. Dennis Hancock, Forage Specialist at the University of Georgia; Dr. Jude Capper, Livestock Sustainability Consultant who debunked beef environmental myths and Dr. Rick Funston from the University of Nebraska, who focused on increasing reproductive efficiency through proper management. 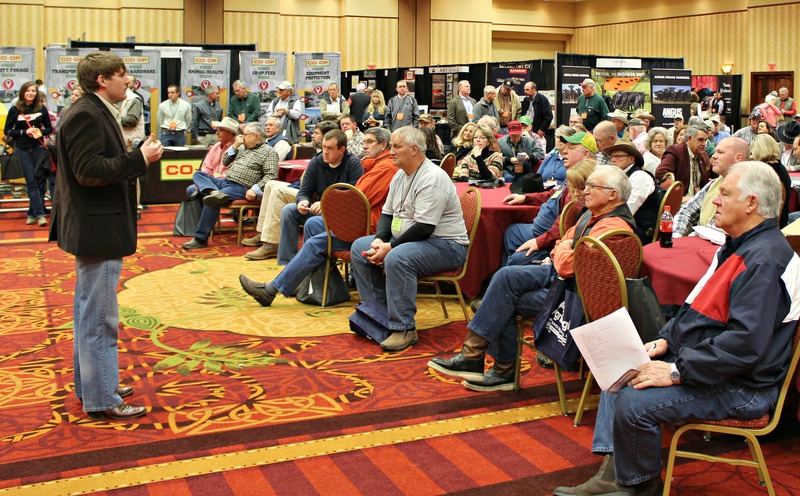 Attendees also explored a sold out trade show and participated in a live cattle video auction. The Tennessee Farmers Cooperative sponsored a Membership Competition. Alvis Turentine of Bedford County was the winner and chose from one of six prices sponsored by the Co-op, valued at $4,500. They also sponsored an all-expense paid trip to the 2015 Tennessee Cattlemen’s Association Convention and Trade Show for a new member that joined in 2014. Kenneth and Lori Hatcher of Haywood were the winners of this trip. On Saturday, youth from across Tennessee participated in agriculture advocacy workshops and the TCA Quiz Bowl. The team from McMinn Central won the event and Lebanon FFA was runner-up. 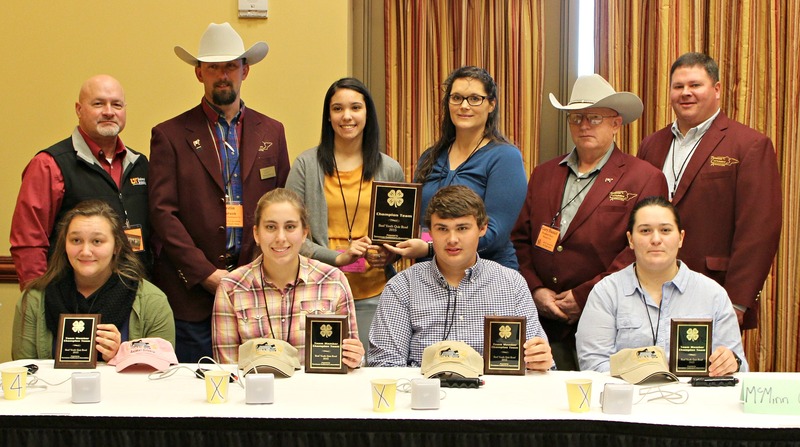 Several students received Youth Beef Heifer Initiative Scholarships, presented by Farm Credit Services Mid-America which ranged from $2,000 to $1,000. The National Cattlemen’s Beef Association has announced the next in its continuing series of educational webinars. 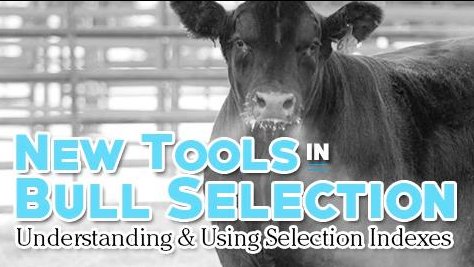 The upcoming session, scheduled for Feb. 19, 2015 at 6:00 p.m. MST, focuses on understanding bull selection tools and the use of selection indices. This timely topic is useful to anyone looking to add a bull to their herd this spring utilizing the latest genome-based selection tools. Panelists for the webinar include Dan Moser, PhD., President of Angus Genetics Inc., and Director of Performance Programs for the American Angus Association; Jack Ward, Chief Operating Officer and Director of Breed Improvement for the American Hereford Association; and Wade Shafer, PhD., CEO of the American Simmental Association. These three industry-leading breed association experts have a background in the commercial and seedstock cattle industries, as well as a thorough understanding of the latest advancements in the use of genomically-enhanced EPDs and other progeny selection tools. This free NCBA producer education webinar is open to all, but space is limited. Register today at http://www.beefusa.org/cattlemenswebinarseries. For additional information, contact Josh White, executive director of Producer Education at: jwhite@beef.org. 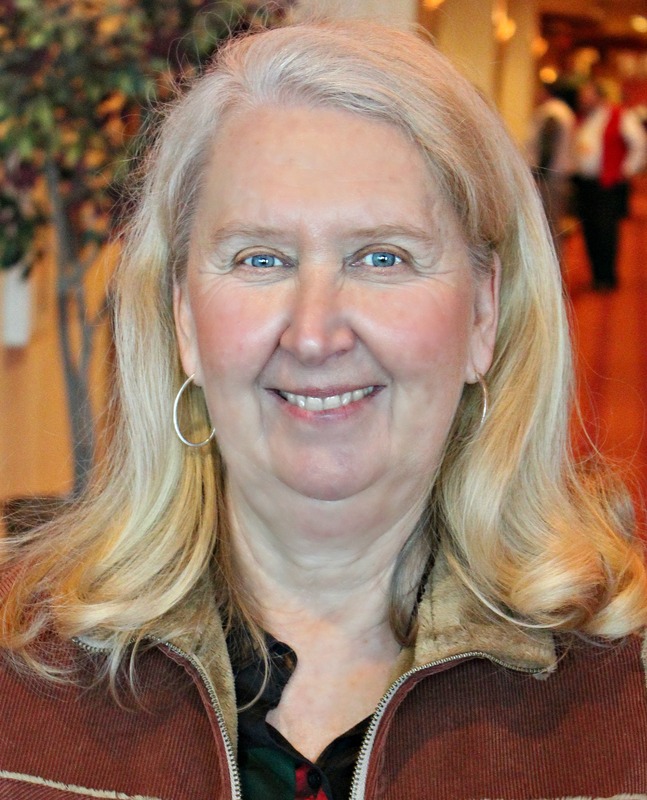 The Tennessee Cattlemen’s (TCA) is pleased to welcome Linda Barnes of Selmer, TN to its Board of Directors. Barnes grew up on a diversified family farm in west Tennessee. 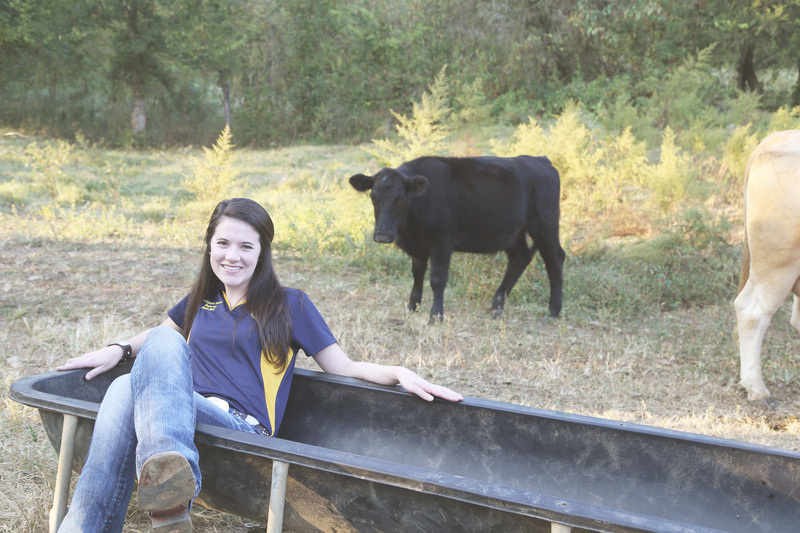 She attended the University of Tennessee at Martin and participated on the UTM Livestock Judging team. Barnes went on to receive her Master’s degree from the University of Tennessee in Ruminant Nutrition. Currently, she is the Senior Farm Load Officer/Farm Loan Manager for the Farm Service Agency and has been in this role for 25 years. 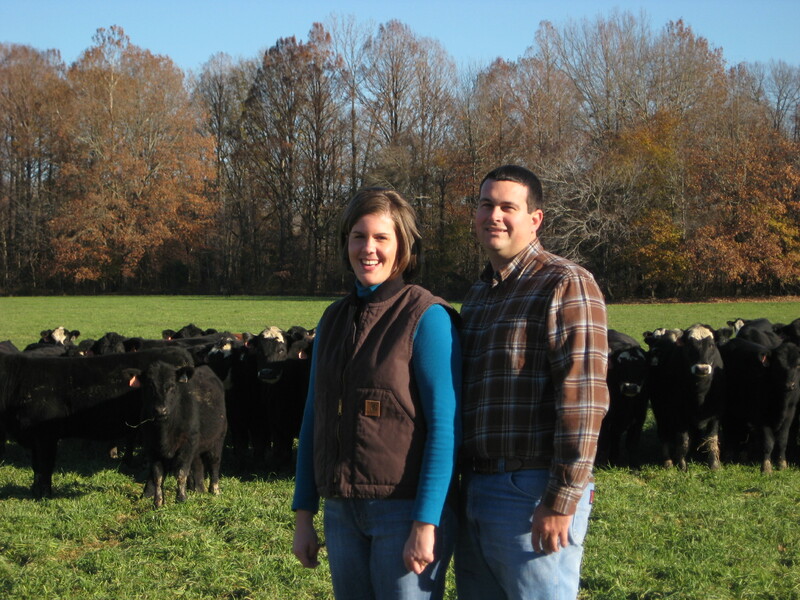 Barnes, her husband, Rod, and daughter Dolly Jane, have a commercial Angus and Black Simmental/Angus cow herd. 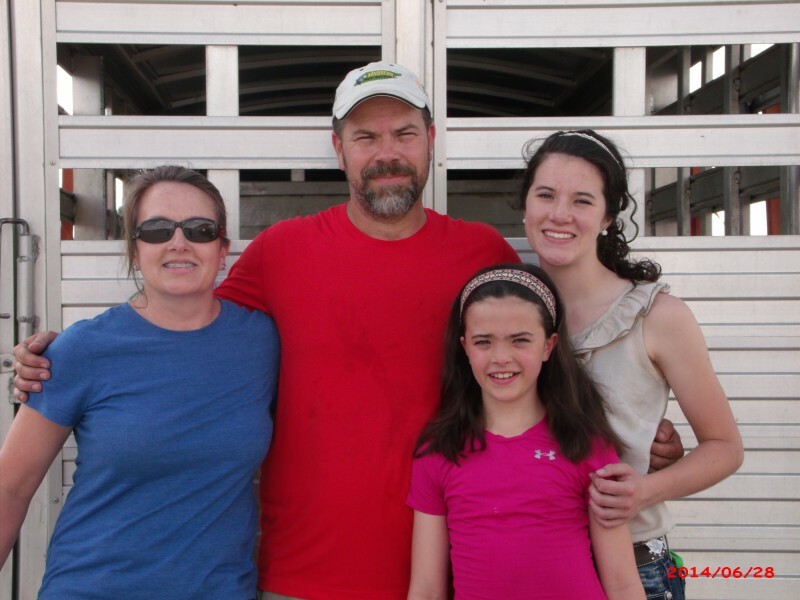 They work with Cottage Farms Genetics and supply recipient cows for an embryo transfer program. Rod works as the FFA advisor at McNairy Central High School. 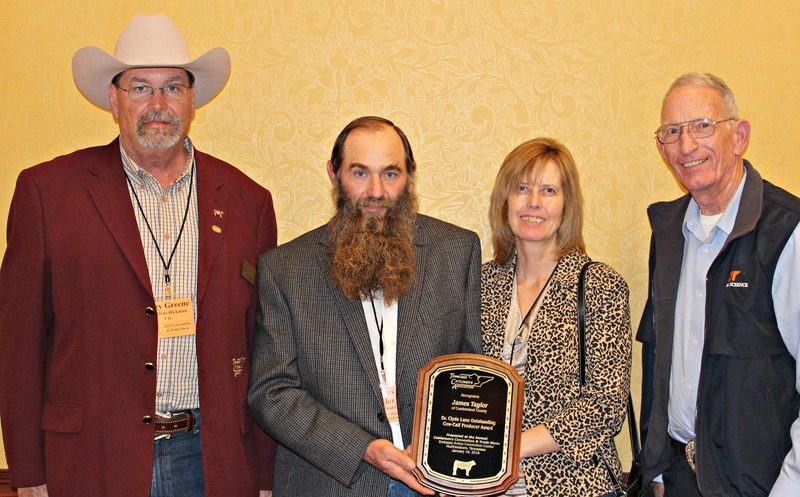 Barnes is passionate about the cattle business and is excited now be on the TCA Board of Directors. “I wanted to be part of the TCA leadership because I realize how important the cattle industry is to all Tennesseans,” said Barnes. “The beef industry is the last segment of animal agriculture that is still available to the small producer. Barnes joins other At Large Members and 9 District Vice Presidents on the TCA Board. 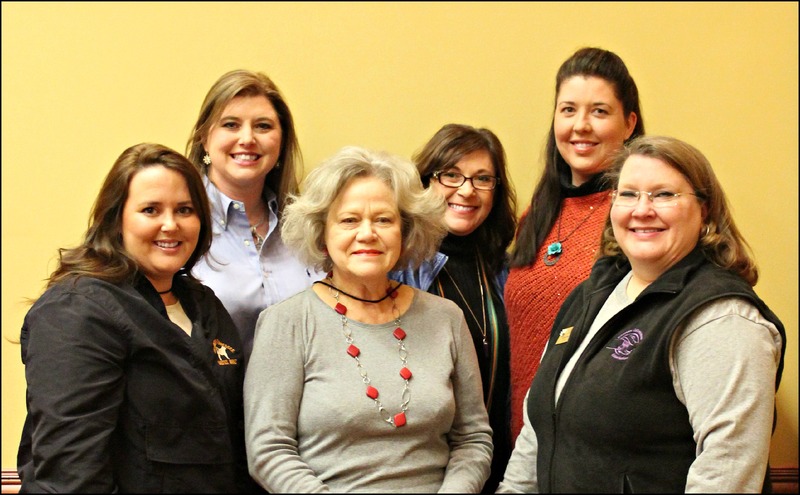 These cattlemen and women represent the state of Tennessee and are put in place to help direct policy that affects the state’s cattlemen and women. The popular CattleFax Outlook Session today at the 2015 Cattle Industry Convention and NCBA Trade Show gave cattlemen and women reasons to be optimistic. Analysts told the capacity crowd to expect fed cattle prices averaging in the mid-$150s, slightly higher than last year. Prices will trade in a range from near $140 at the lows to near $170 at the highs in the year ahead. While early year highs for 550 pound steers will range from near $285 to lows near $235. Analysts cited the improved forage situation, lower grain prices and record margins in 2014 for feeders and stockers as the primary reason cow-calf producers will remain in the driver’s seat for the year ahead. 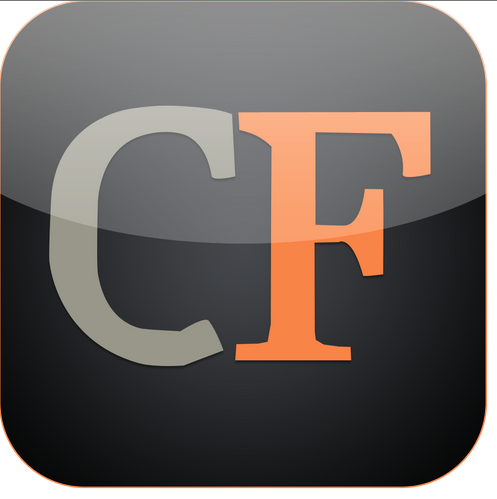 Despite exceptional prices in 2014, CattleFax CEO Randy Blach said he expects the market peak is behind the cattle industry now. He explained that growing supplies of cattle and beef over the next several years will rebalance the normal price and margin environment among industry segments. “Prices will then retreat back to the lower end of the new trading range,” said Blach. Despite the adjustment, he explained that cow-calf producers will continue to see relatively strong returns over the next four to five years, aided by corn prices expected to average $3.60 per bushel in 2015 and an improved forage production picture. Art Douglas, Ph.D., Professor Emeritus at Creighton University, presented the annual weather forecast which projects moisture conditions in the United States through the summer. Douglas said this pattern should lead to delayed planting in the Corn Belt with possible threat of late frosts into the late spring. “The cool temperatures are likely to persist into early summer and this will slow crop progress but be ideal for corn pollination in July. The silver lining in the forecast is that the Midwest should turn warmer by August and September and this will help speed up crop maturation,” he said. What is your farm history? How did you get involved? I was born into a farming family and have grown up working on my family’s farm. I graduated from the University of Tennessee at Martin with a degree in Ag Business. When I came back to work on the farm full time, we were able to expand our row crop acres along with increasing our cattle herd. We currently raise beef cattle, corn, wheat, and soybeans. Our cow/calf operation currently includes about 300 head. My grandfather started the farm while also working “in town” at a factory. When my father graduated from college he was able to farm full time. With guidance from my late grandfather and my father, I have been able to do the same. I enjoy running the day to day operations and working with others to be an advocate for agriculture. Our farm consists of my wife Alice Ann and me. We are expecting our first child at the end of April. We farm with my parents, Ronnie and Janie Yeargin. Who is involved on the farm? My parents, Ronnie and Janie Yeargin are both graduates of the University of Tennessee at Martin where they met. After they were married they came back to the farm that my grandfather started. My wife, Alice Ann Chester Yeargin is also a graduate of the University of Tennessee at Martin where we met. She was born and raised in Athens, TN where she learned about agriculture while being on her grandparent’s dairy farm. What kind of cattle do you raise? We have a commercial herd of cattle with both Polled Hereford and Angus. Most of our calves are black baldies. Why did you want to be involved in a leadership role with TCA? I would like to advance the cattle industry in the state of Tennessee. I think that young farmers need to be more involved in leadership roles to better agriculture as a whole. Active participation in the Tennessee Cattlemen’s Association will help me be well informed on issues facing the cattle industry. What do you hope to accomplish during your term on the board? While fulfilling my role, I hope to bring new ideas to the table and continue to share success strategies with other farmers.